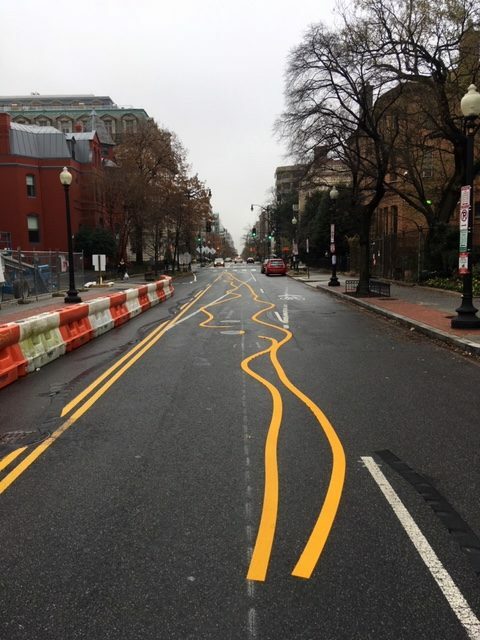 PoPville » From the Files of ‘You Had One Job’!!?!! 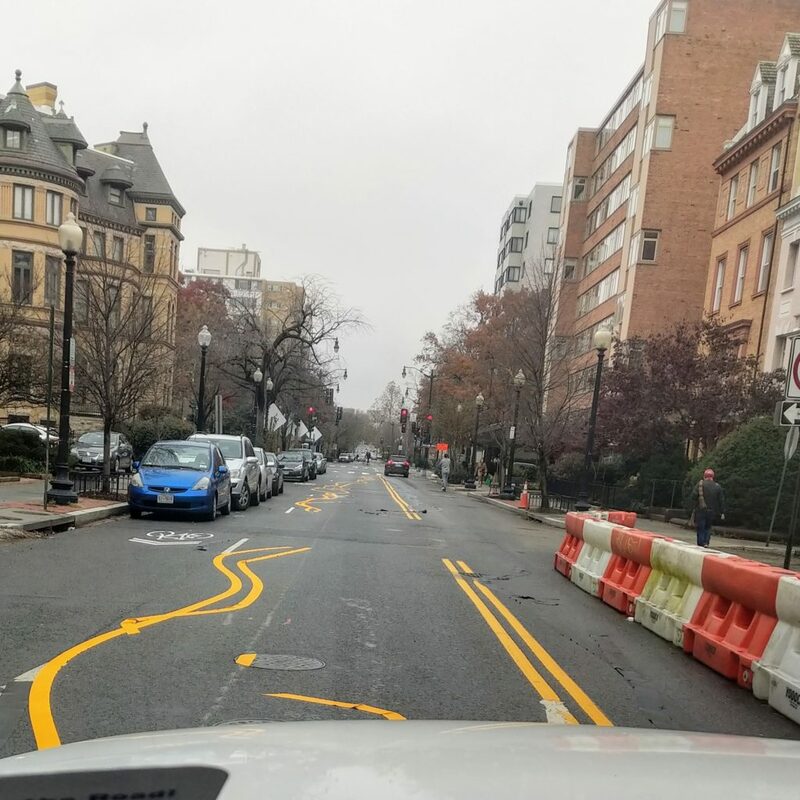 From the Files of ‘You Had One Job’!!?! !